That remains one of the funniest things I’ve ever seen. Quick shout out to the creativity of the person who cut that particular video together. It’s a testament to the influence of Planet of the Apes, that it can run to a 1996 episode of The Simpsons, a 2013 episode of Mad Men, and a fan who cut together a YouTube video. This July sees the latest entry in the franchise, Dawn of the Planet of the Apes, rock into cinemas worldwide. A sequel to surprise 2011 hit Rise of the Planet of the Apes, Andy Serkis reprises his role as Caesar, joined by Gary Oldman, Jason Clarke and Cloverfield director Matt Reeves. In the weeks to come, I’m going to re-watch, and in some cases see for the first time, the entire Planet of the Apes franchise. Wish me luck! 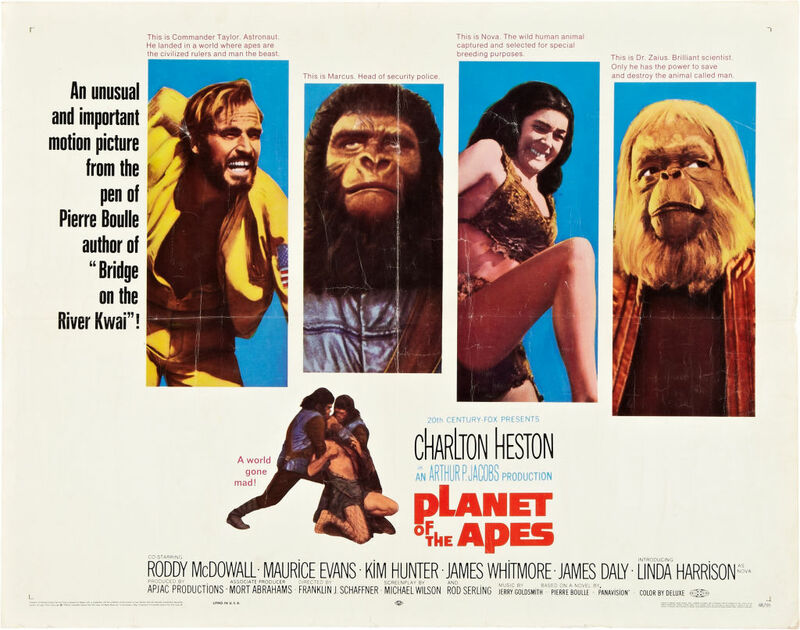 Based on Pierre Boule’s 1963 novel La Planète des singes, Planet of the Apes hit cinemas in 1968, taking the world immediately by storm. Directed by Franklin J Schaffner, who would go on to make Patton, and starring the legendary Charlton Heston, it has gone down in history as one of the finest examples of American sci-fi cinema. 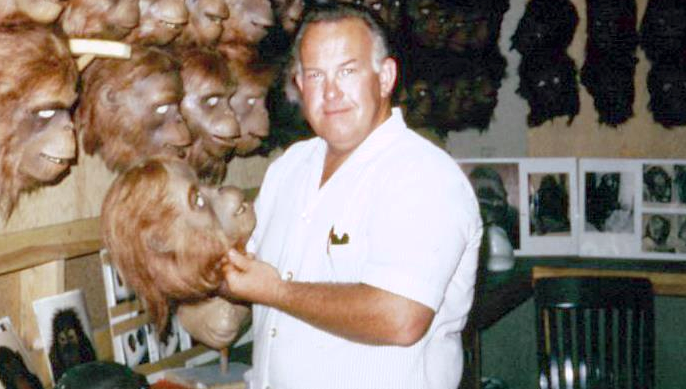 The film won an honorary Academy Award that year for its make-up by John Chambers. Chambers’ life is a fascinating story in and of itself – you’ll probably remember some of his time working for the CIA, as portrayed by John Goodman in Ben Affleck’s Oscar-winning Argo. Pared back from the flying cars-style futuristic society of the novel, the film sees astronauts Taylor, Landon, Dodge and Stewart crash-land on an alien world where humans are mute, primitive savages hunted by an intelligent sapient ape species in the early days of civilisation. Stewart dies in the crash, and the three male astronauts head out into the wilderness. After a brief exploration, they come across a primitive group of humans in the jungle, and the hunt begins. The apes arrive, and it’s a fabulous sequence. Chaos and panic take hold, as the humans try to escape the hunting party. 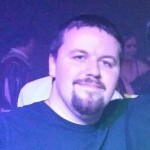 Taylor is shot in the throat, preventing him from speaking as he recuperates. His advanced mental ability ahead of the other captives brings him to the attention of chimpanzee scientists Zira and Cornelius, and orang-utan elder Dr Zaius. Zaius is one of the great cinematic villains, brilliantly played by Maurice Evans. I’m not going to run through the whole plot, as I want you to check it out for yourself. It’s a fabulous film, beautifully played by all involved. The make-up is sensational, the twist still packs a punch no matter how well known it is, and its influence can be felt to this day. Superb film, and a great start to the franchise. 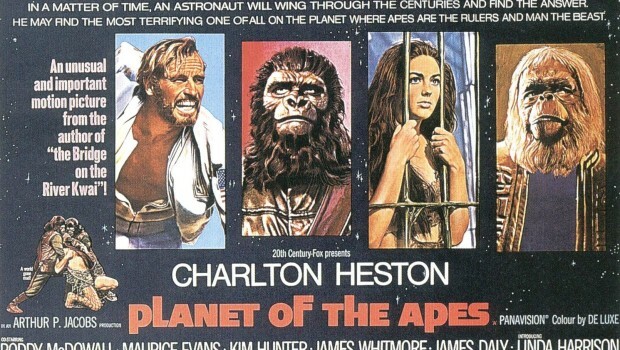 I’m told the quality plummets quite precipitously from here, so join me next Friday for Beneath the Planet of the Apes.